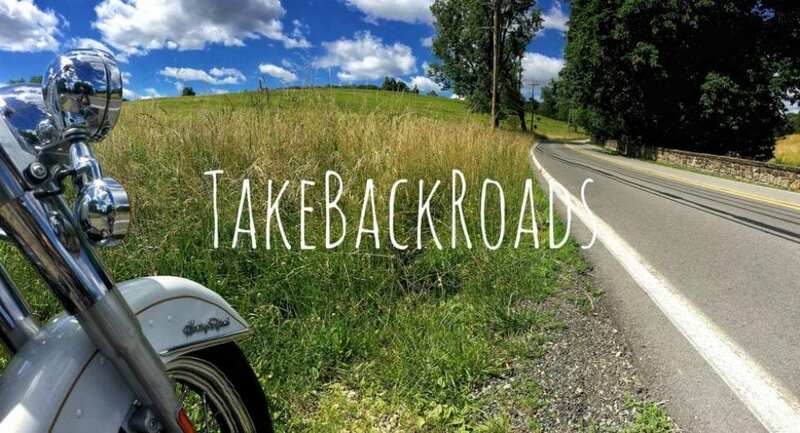 Welcome to Take Back Roads, where you will discover authentic American experiences, businesses, and people one back road at a time. Our intent is to create a forum where people can read, write, share, and learn about each others’ experiences exploring the backroads of our great country. We invite you to take a little bit of time learning about the history & motivation of our website and how you too can become a contributor. Follow us on Facebook and Instagram. Curious about what are the best backroads in the USA? Start here. In addition, if you see a picture on any of these pages that strikes a chord with you, please know that you can find a format to have it to hang on your wall. We want to help the local businesses, attractions, historical sites, and communities that make our country so special to thrive. If you would like us to come visit your business, please contact me. Please let us know about your favorite things to see and do – where should we go next? Which image of the waterfall under Fallingwater do you prefer: the crisp snap or the smooth flow? I will follow this, it looks interesting, and I’m sure I’ll pick up some good recommendations for future trips! Thanks Jason! If you ever have input or suggestions, feel free to let us know!